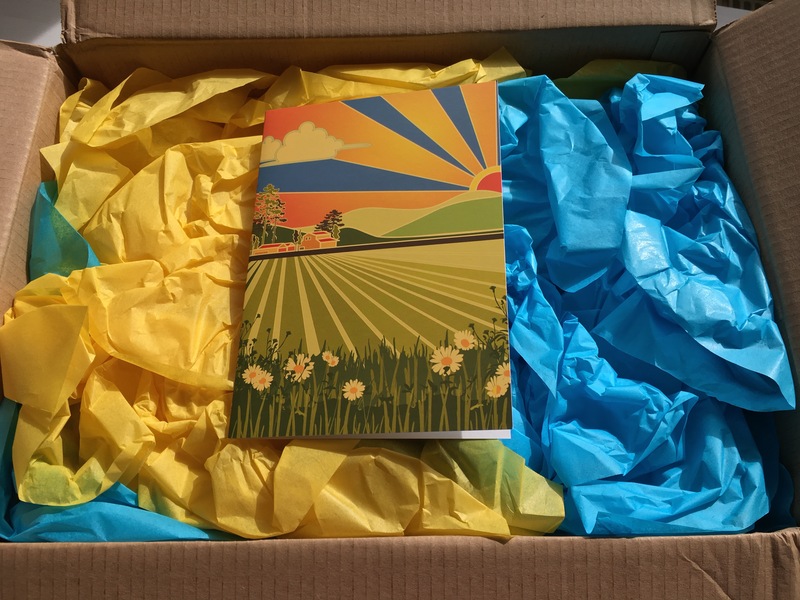 Secret Crochet Club is a brand new monthly UK based subscription box, launched last month by Nade Hamilton, based in North Devon. 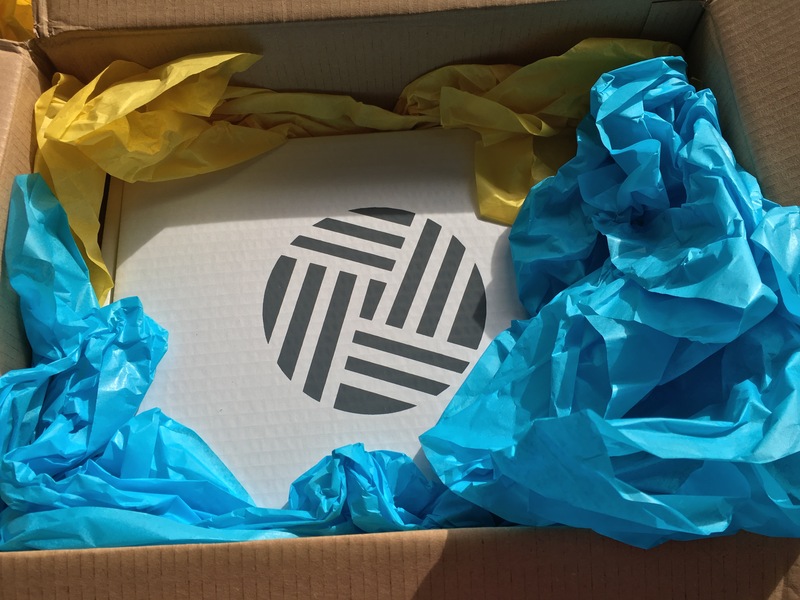 I had seen a countdown for the first box on Instagram, and so when Nade offered to send me the first one to review I was delighted. I admit to feeling pretty intrigued as to what it was all about, name anything ‘secret’ and I’m hooked. They are produced in collaboration with independent designers, makers and small businesses to bring a monthly, limited edition box. 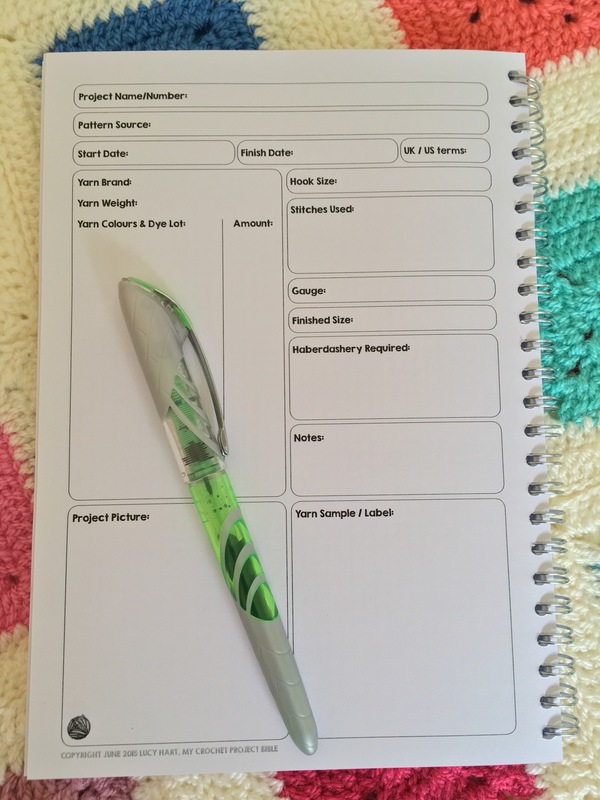 Each one will feature an exclusive crochet pattern. 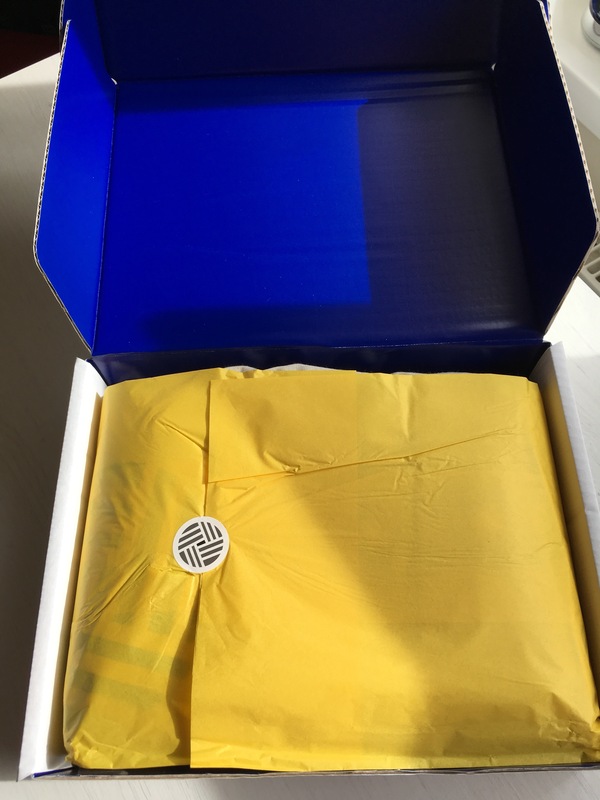 The contents are top secret until everyone has received their box. Unless someone has a VERY nippy postie and puts theirs on social media I guess, but I like to think most people are pretty well behaved and won’t spoil the surprise! The excitement factor was high as I opened the box. It was fun revealing each layer. I felt like I was playing pass-the-parcel for one. 3 balls of Cygnet DK 100g balls in Royal, Cranberry, Barley, Rising Sun Bag pattern, 3.5mm crochet hook, a screen-printed project bag, a crochet planner (I like this very much), stitch marker, 3 yarn pegs, darning needle, 2 hot-chocolate blocks. This feels like a nice lot of goodies and would definitely be a lovely surprise for a friend, or for you. 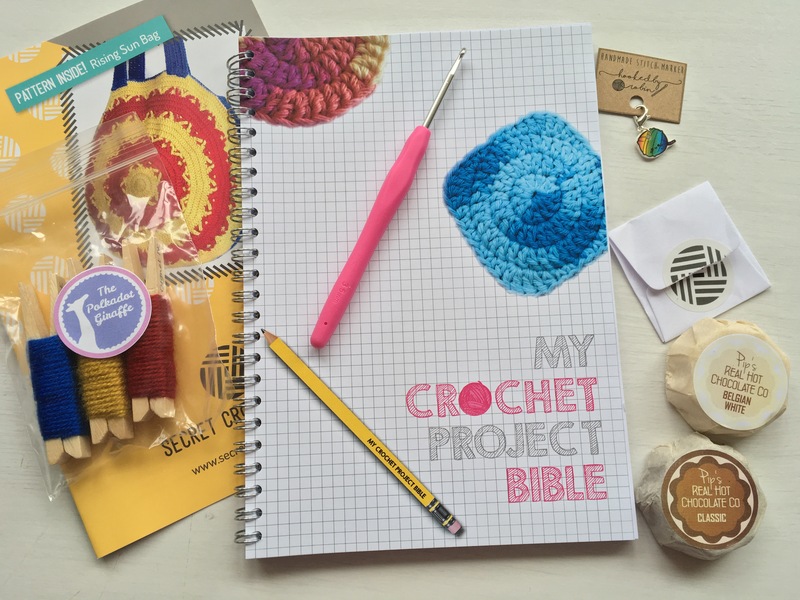 Each box will apparently contain an exclusive crochet pattern, yarn from new and established brands, all the tools you need to complete the project, a screen-printed project bag and extra treats too. 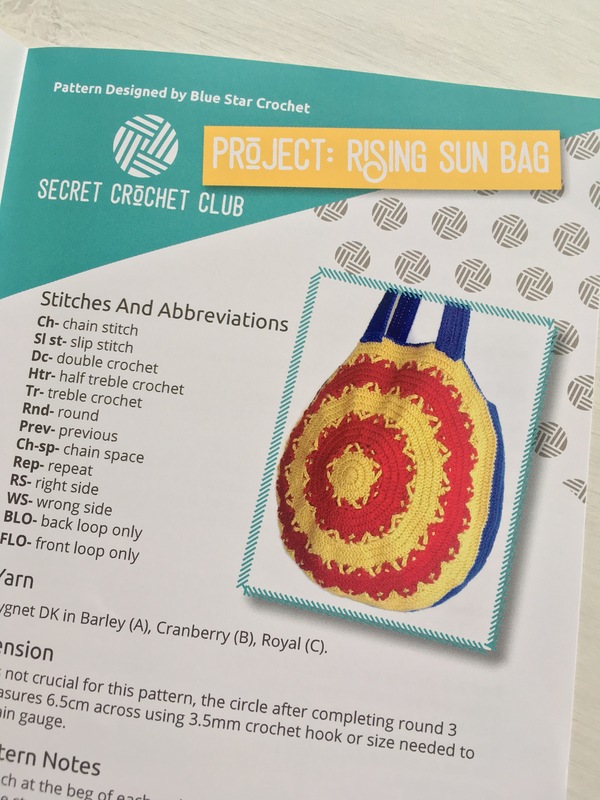 The Rising Sun bag pattern is designed by Veronika of Blue Star Crochet Company and, as stated in the professional all-singing all-dancing (not really, there’s no dancing, or singing come to think of it) colour booklet, the pattern lends itself to any colour scheme. I’m thinking a nice thick DK or aran weight cotton might work well and make for a very strong bag. The good thing about this box is that it’s full sized balls of yarn, and not little amounts wound for a specific pattern, which you may not fancy making anyway. This means you could obviously choose to use it on other projects, or substitute different yarns for the pattern. 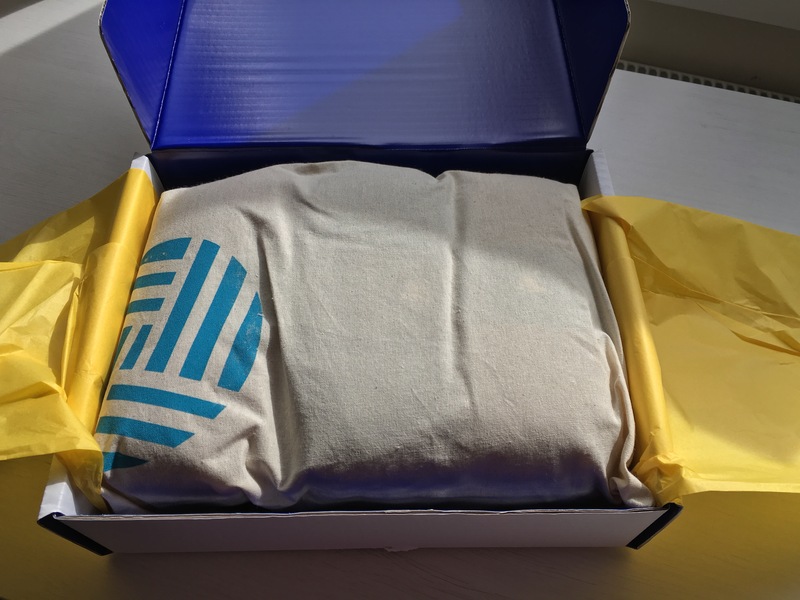 When you’re getting a surprise box a month you’re naturally going to prefer some patterns or yarns to others, but that’s the nature of subscription boxes. 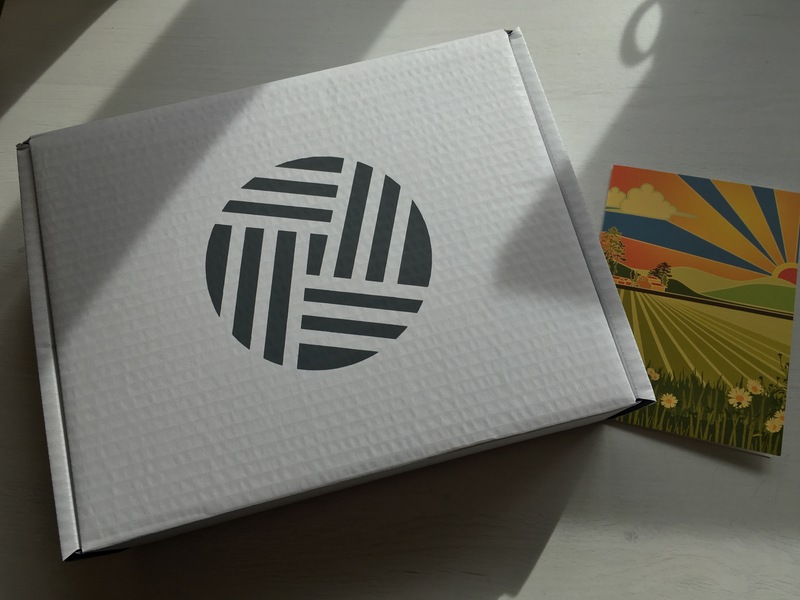 I really like the simple but effective logo and the presentation of the box was well done with all the layers. 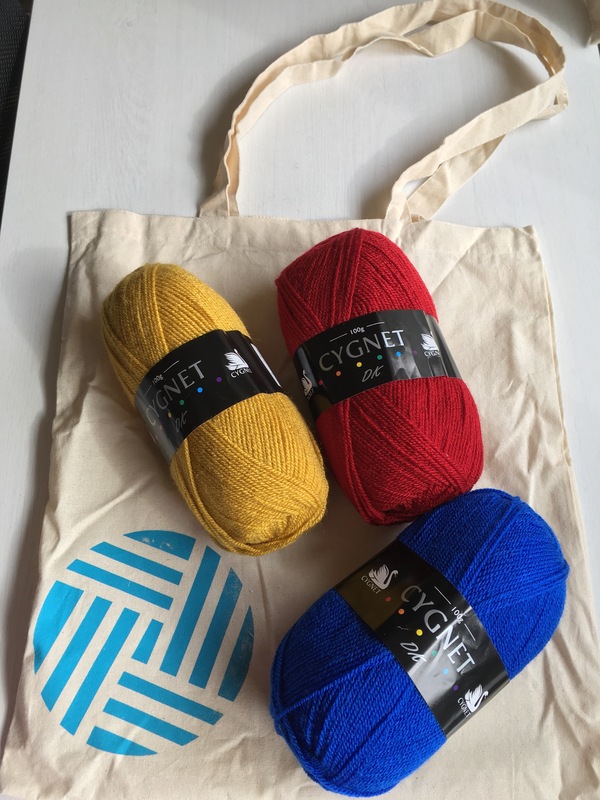 The quality of the items seems good, although Cygnet is not a brand I know. The colour booklet shows various photos of the bag to accompany the pattern, this is good. The pattern looks clearly written and laid out. The only thing that I’m not sure about is the yarn pegs. If the boxes were all going to contain the same brand of yarn, in different colours each month, I could see that building a collection could be fun and a useful tool for planning future projects. However as the yarn will be from different companies I’m not sure how having odd yarn pegs will be useful. I haven’t tried the hot chocolate blocks yet, but they look the business. I DO have some mini-marshmallows in my baking cupboard, so they won’t be around for much longer. There are discount codes for use with all the box’s collaborators : a 25% discount off another Blue Star Crochet Company pattern, 10% off all patterns by Robin (maker of the cute little stitch marker) 10% for one purchase from the craft and hobby section of Lucy The Stationery Geek’s products and finally a 10% discount on Emily aka The Polkadot Giraffe’s Etsy store (she of the yarn pegs.) This feels like a good bonus and will hopefully bring more custom to these independent sellers. Nade has offered a discount code exclusive to my lovely readers. 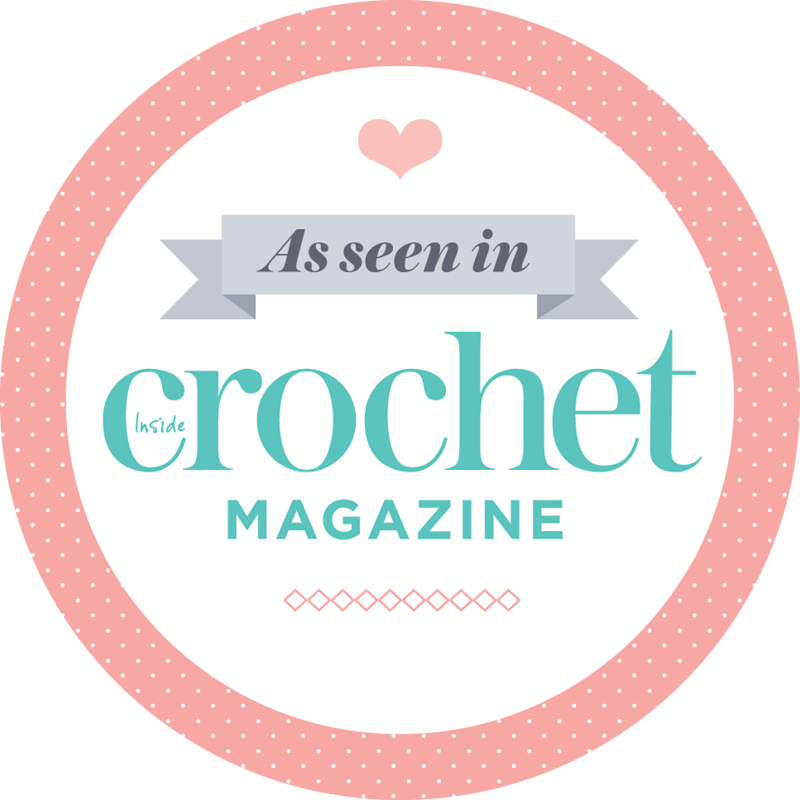 Yep, that’s you: it’s LittleRoom1017 and will give you £5 off your first subscription to the Secret Crochet Club. THis sounds like Stitch FIx. which is a surprise in clothing you can get. It’s fun and this looks like fun too! :) Thanks for reveiwing it! Sounds as if it might be good for people just starting. Not so good for someone like myself who has multiple hooks and accessories and balls of yarn! This sounds amazing! Definitely something to recommend to someone who’s just getting started, especially so they aren’t so overwhelmed by all the colors and types of yarn, not to mention all the possible patterns! 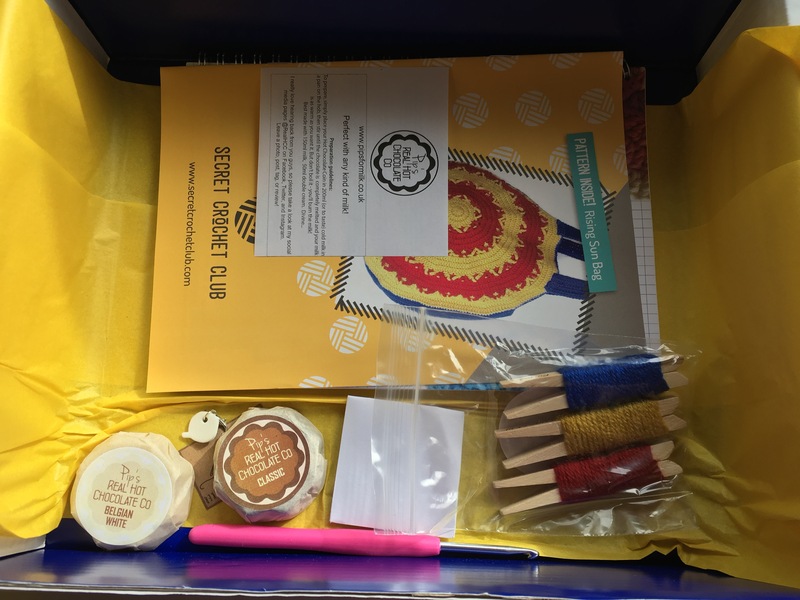 do you know what happened to Secret Crochet Club boxes? Sorry I don’t have any connection with the company, apart from this one-off review I agreed to do. I’m really sorry to hear about this, it sounds awful. I’m sorry I can’t help.